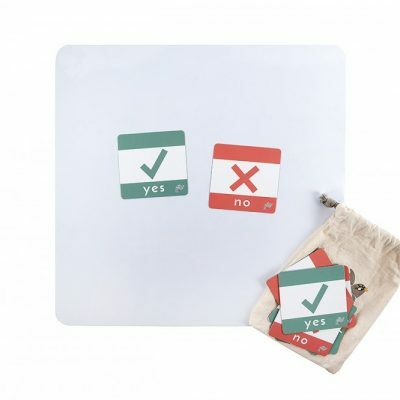 Learning resource to teach Self-regulation skills. 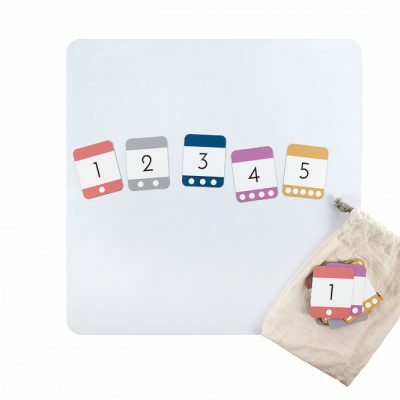 There are a variety of daily tasks children need to perform, preferably without constant reminders! 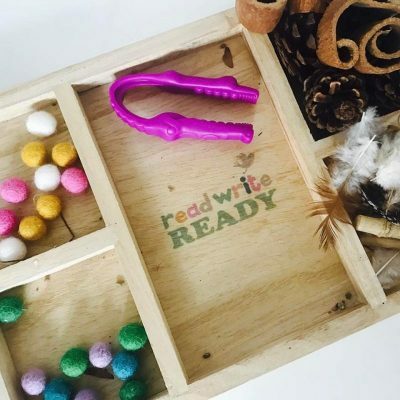 Self-regulation skills are the processes which help us plan and manage tasks successfully. Little brains benefit from assistance to prioritise tasks and stay focused. 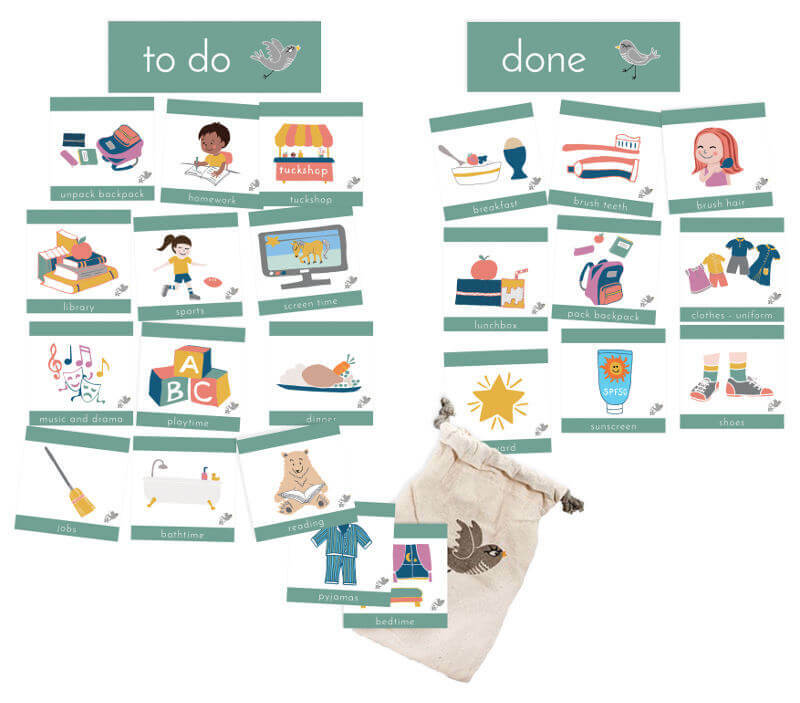 The “To Do” list gives children a visible reminder of what is expected of them each day. Moving each task to “Have Done” creates consistency, reinforces the routine and builds self-esteem.